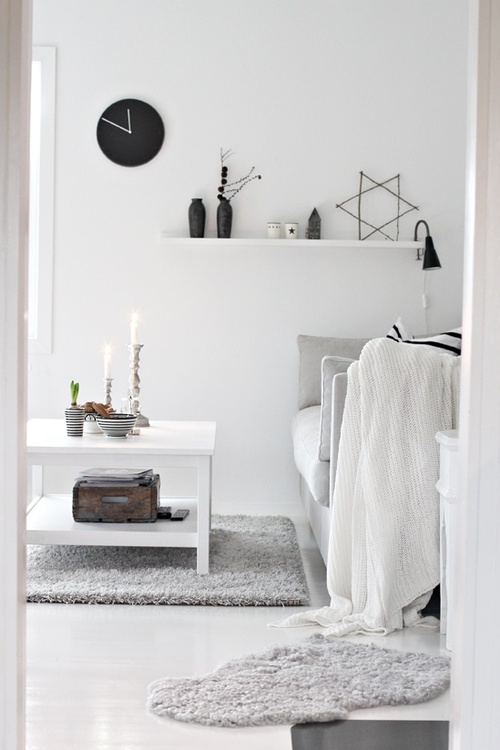 Ok so most people that know me know that I love white interiors. It is not that difficult because our whole house is mainly white. 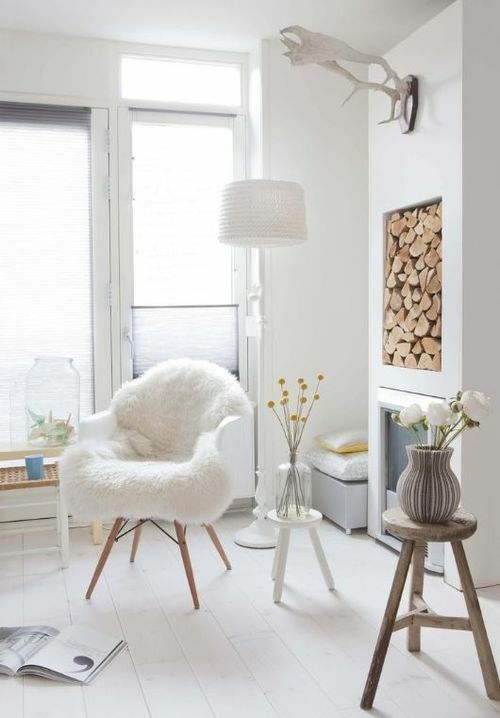 What I find interesting is that people indicate white interiors with it not being cosy. I find the opposite. 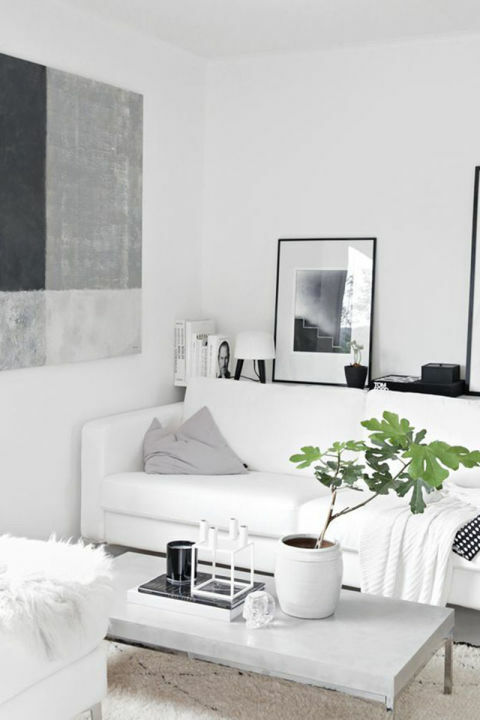 Sure you do have to dress it up with flowers, candles and a hint of colour here and there but white can be so classy, stylish and it never gets boring. My main motto is not to be scared of being different but doing what makes you feel happy in your home.The same goes for clothes; why worry what other people think if you think it is awesome?! Don’t you think these interiors are awesome and definitely not boring? 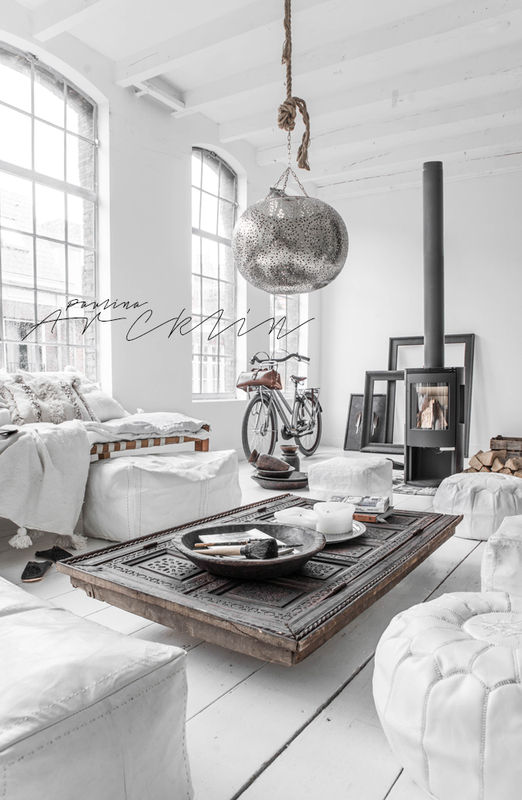 So what do you do to make your interior reflect your personality?